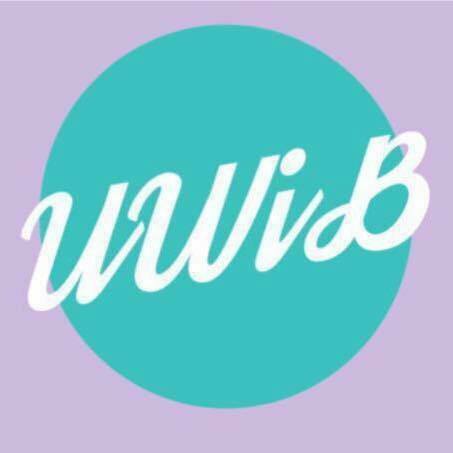 Reach us at uwuwib@gmail.com with any thoughts. If you would like to stay up to date on our meetings and events, please join our Mailing List. Team meetings usually take place on Tuesdays at 6:30 PM.